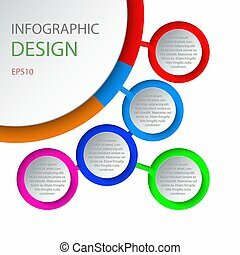 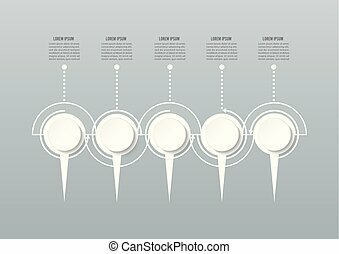 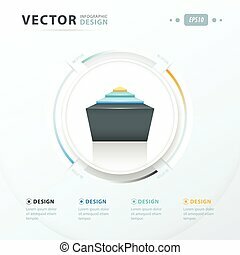 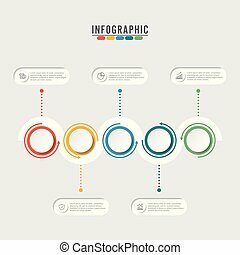 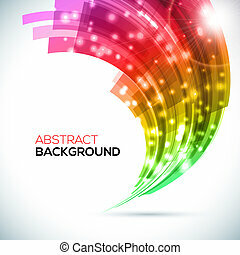 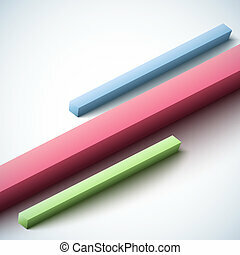 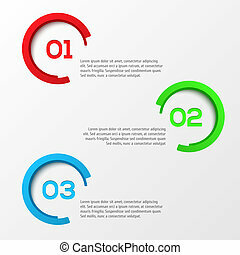 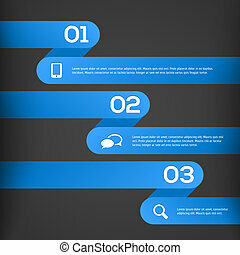 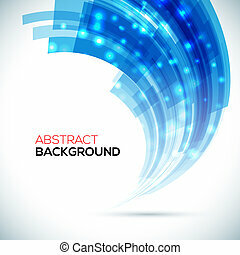 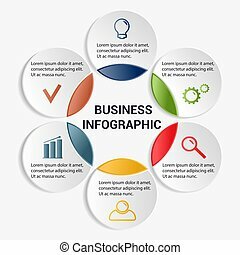 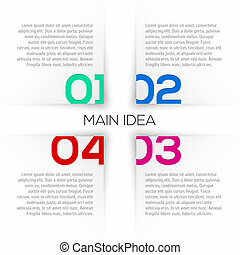 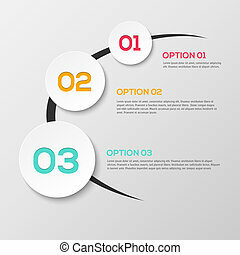 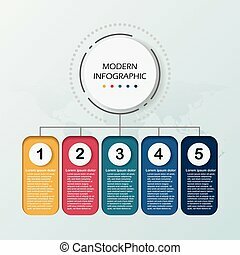 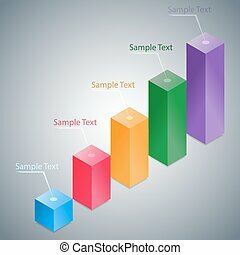 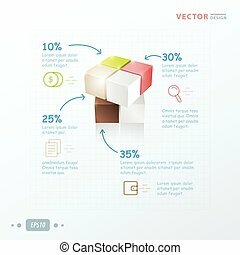 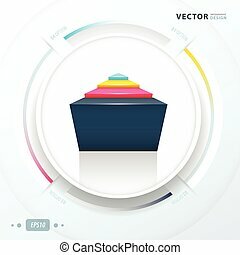 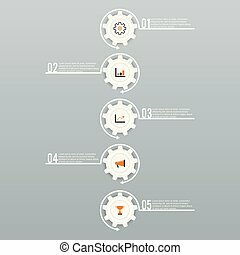 Abstract 3d infographic template vector illustration. 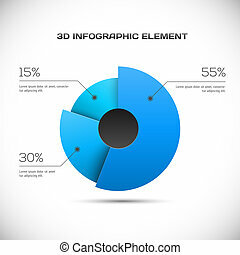 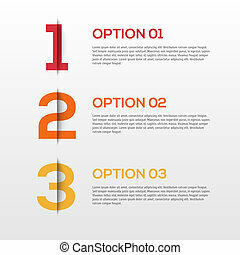 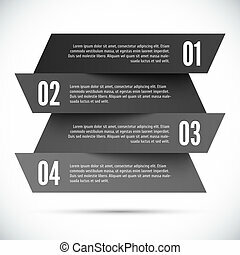 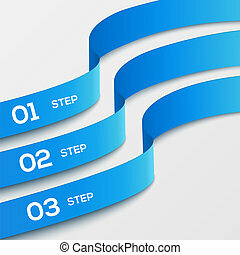 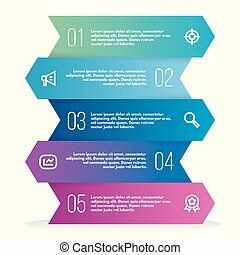 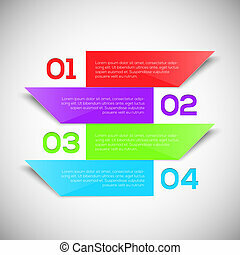 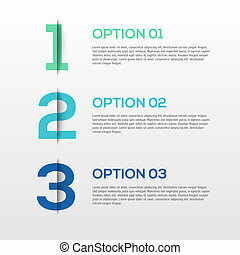 Abstract 3D infographic template with a five steps for success. 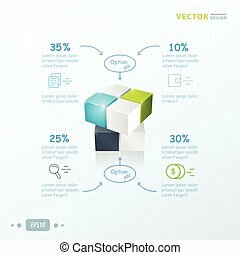 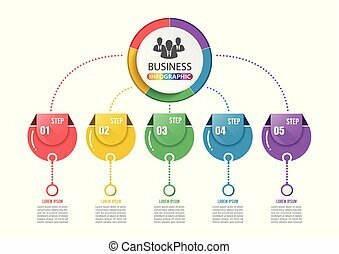 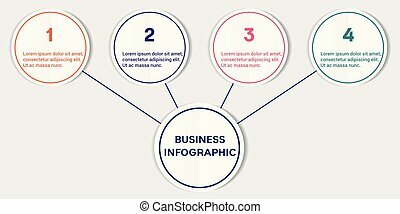 Abstract 3D infographic template with a 6 steps for success. 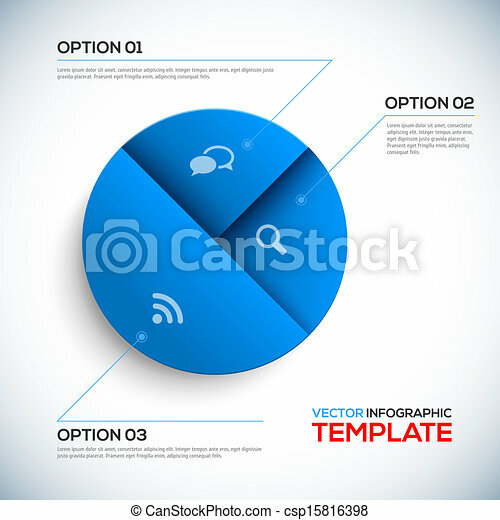 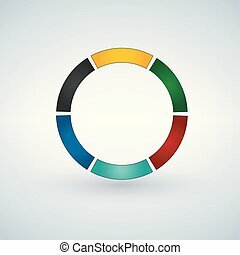 Business circle template with options for brochure, diagram, workflow, timeline, web design.